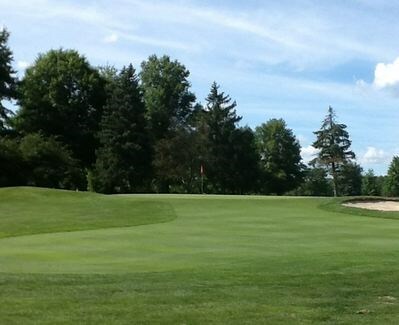 Located just southwest of Youngstown, Flying B Golf Course offers 6,300 yards of beautiful fairways and greens. 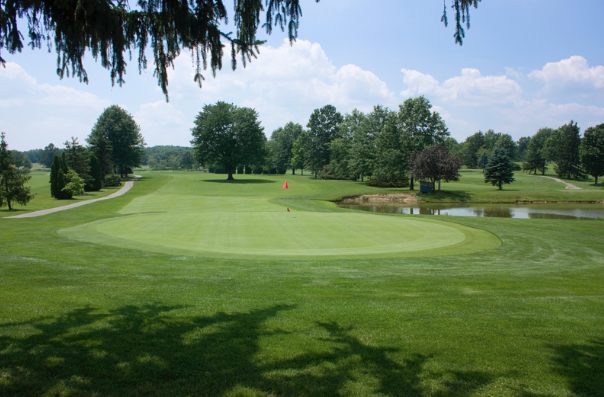 The Richie family continues to ameticulously maintain the 18-hole 50-year-old course. 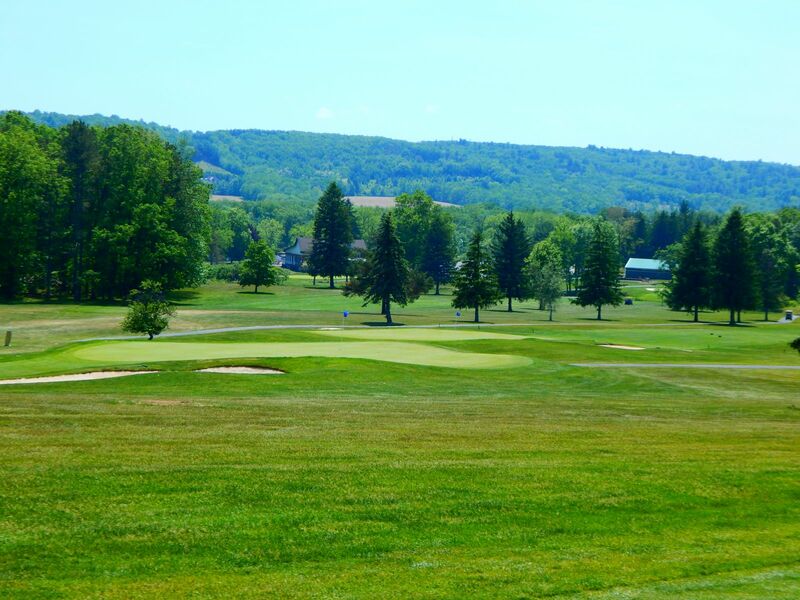 Affordable rates, along with beautiful fairways and greens, make every round a great experience. Special rates are available for senior or junior players. They provide package rates, covered facilities and flexible programs for small and large outings. SIGNATURE HOLE #10 A dog leg left, 324 yards with a mound green with water on the right hand side of the green. The green has a lot of tricky placements as well.